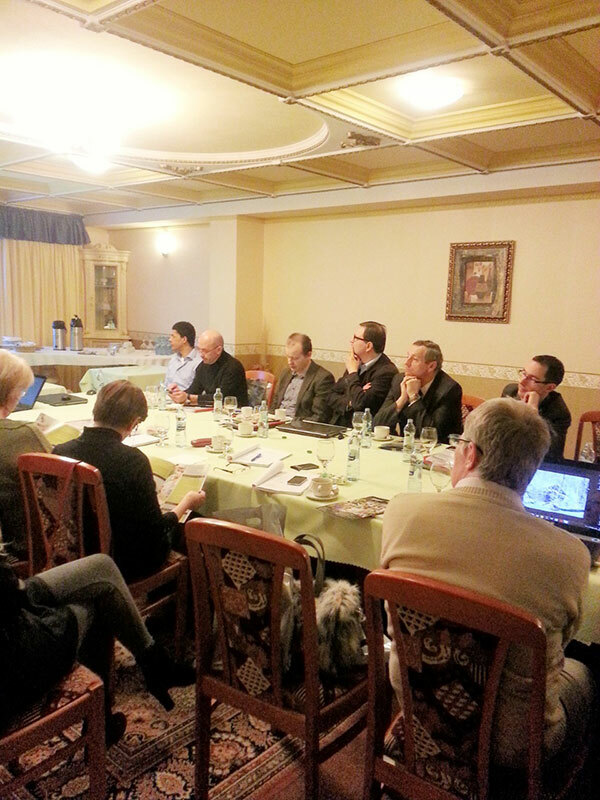 RoboReha project partners meeting took place in Germany in Bremen, on 28 April 2015. 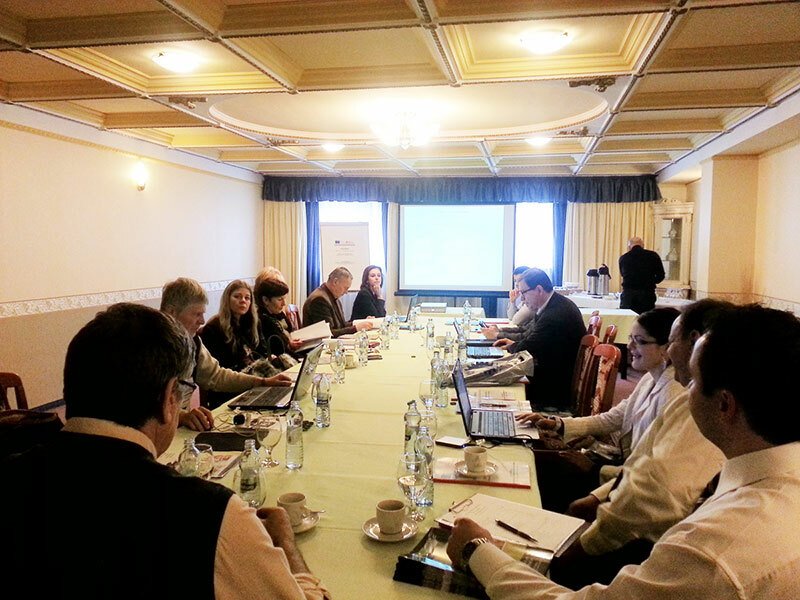 The meeting of the RoboReha project partners took place in Poland, Warsaw, between 28 and 29 October 2014. 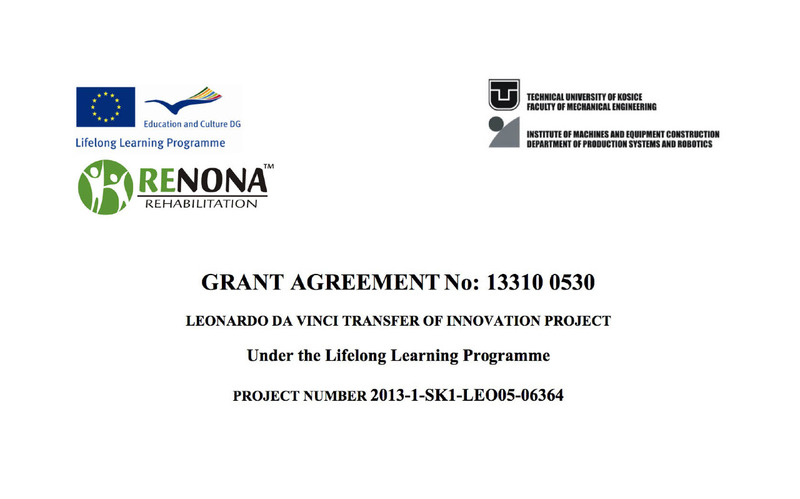 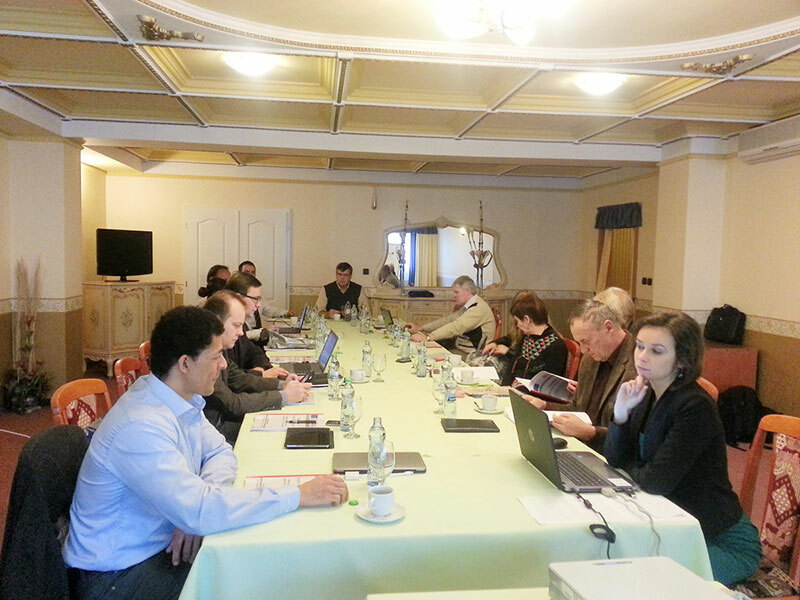 The meeting of the RoboReha project partners took place in Slovakia, Košice, between 30. and 31. 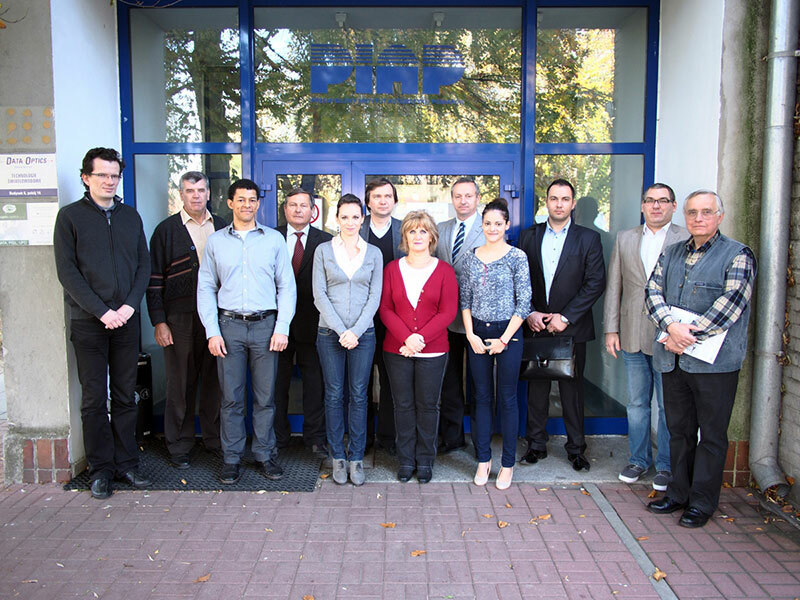 October 2014 Košice.